"WE, THE STUDENTS OF MFOL: BOSTON, are joining students across the country to demand that our lives are prioritized over access to guns. We seek to amplify and emphasize the voices of communities of color, who are disproportionately affected by gun violence and silenced in their call for reform. We are organizing and mobilizing our generation to raise our voices and take action on gun violence in America. We are calling on students and supporters to join us in this movement. March for Our Lives is created by, inspired by, and led by students across the country. 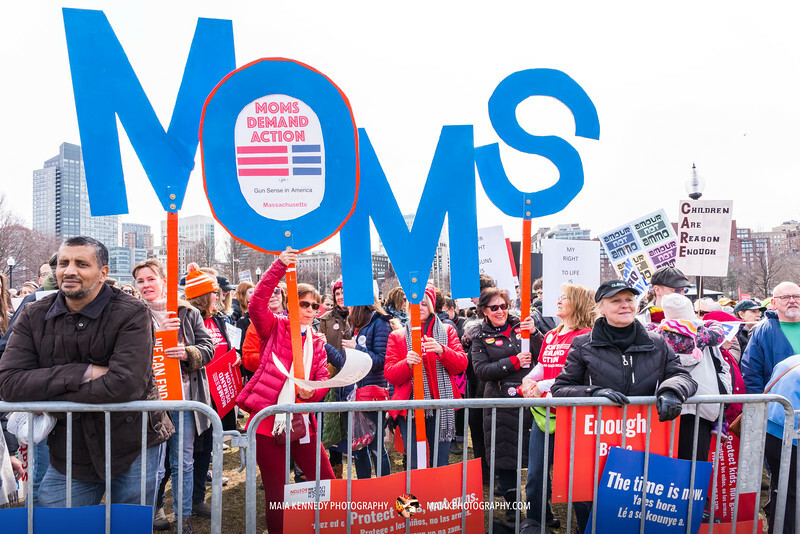 We will no longer risk our lives waiting for someone else to take action to stop the epidemic of gun violence that has become all too familiar. In the tragic wake of the seventeen lives cut short in Florida, politicians are telling us that now is not the time to talk about guns. 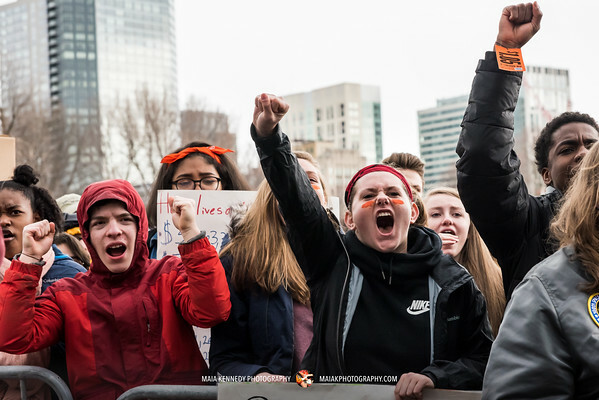 March For Our Lives believes the time is now."